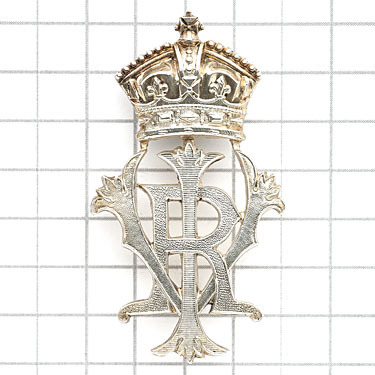 Bosleys held one of their eagerly awaited Military Badge Auctions on the 31st May. 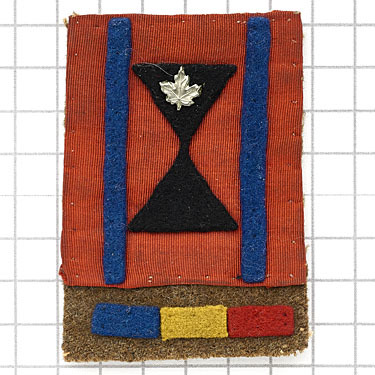 The sale consisted 648 specially selected and guaranteed original military metal and cloth badges. The sale commented at 10am when auctioneer Bernard Pass raised his gavel to sell the first lot, a fine silver hallmarked 21st Lancers NCO’s sleeve badge which sold for £500. The sale was heard live over the internet allowing bidders to bid in real time. Despite this Bosleys still offer the traditional postal and email bid system of which many clients still take full advantage. The highlight of the day once again fell to the cloth badge section and this badge was entitled to blow its own trumpet as it was a rare 9 Corps second pattern variant worn by HQ Staff and Corps of Military Police. The badge depicting a yellow trumpet on a red rectangle sold for a hammer price of £3,200. Other items of cloth included ever popular Special Forces and Airborne with a WW2 10th Bn Parachute Regiment epaulette tag selling for £750, a Malayan Scouts period SAS Parachute wing £160 and a scarce post WW2 21st SAS (Artists) title selling for £170. A selection of WW2 combination formation badges worn on the Battledress included 25th Armoured Engineering Brigade sold for £420 and a King’s Shropshire Light Infantry 11th Armoured Division at £260. Another surprise of WW2 cloth insignia was a Free French Army “France” title which sold for £380. The sale included a number of rare WW1 period cloth shoulder titles which included Scots Guards £260, 2nd 19th London Regiment £280 and 2nd London Royal Fusiliers £220. The majority of the sale consisted metal badges and badges of the former British Empire proved once again popular, this area of collecting once frowned upon has over a number of years has attracted a dedicated following and can cover the four quarters of the globe. Many of the badges designed to represent the region of the regiment’s origin such as the Gold Coast Territorial Force Officer’s cap badge depicting an elephant a palm tree selling for £110 or the E.A.R.S. 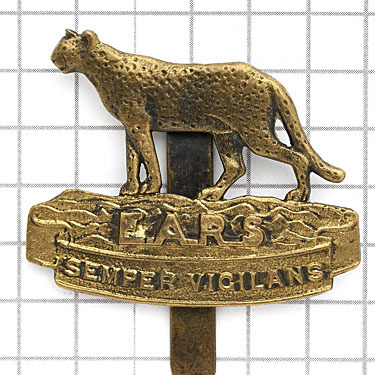 cap badge (yes I looked twice) the WW2 East African Reconnaissance Squadron Cap badge depicting a leopard at £220. This sale contained a number of Boer War era badges including sheet metal slouch hat badges to the Bethunes Mounted Infantry made from shell cases £190, Kitchener’s Fighting Scouts £110 and South African Natal Volunteer Composite Regiment £220. Remaining with Empire badges a Victorian Australian New South Wales Illawarra Rifles slouch hat badge circa 1890 sold for £800. This sale saw the first part of an outstanding OTC & Cadet collection the highest price falling to a Royal Belfast Academical Institution OTC rare cap badge selling for £550. This collection not only included cap badge but also shoulder titles, one being CASTLE MILLS / CADETS / ROYAL SCOTS scarce brass shoulder title circa 1918-30. which sold for £190. 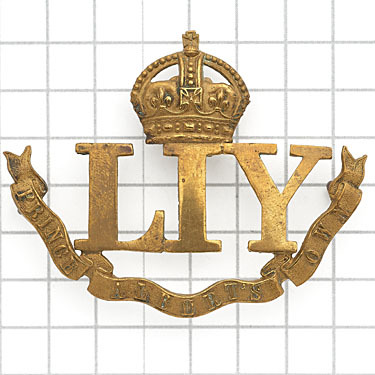 Badges of the Imperial Yeomanry were represented Surrey Imperial Yeomanry Troopers £240 and a rare Leicestershire Imperial Yeomanry at £550. The auction took just over 6 hours to complete, non stop, and we would like to thank all that participated and hope you were able to acquire items for your collections. This represents a small selection of the items sold and full results are available by visiting our results page. Consignments are already arriving for our next Military Badge sale scheduled later this year.